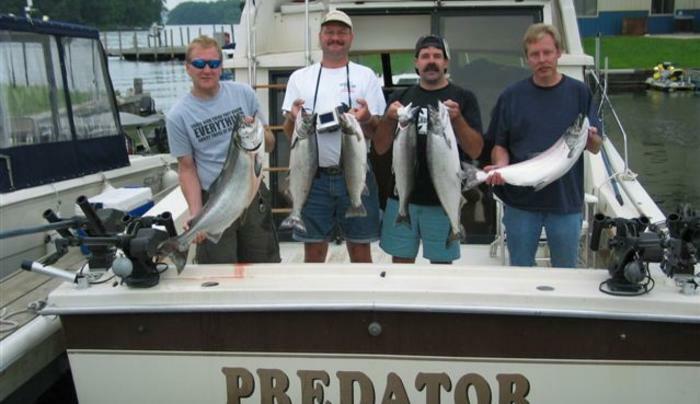 Predator Charters established in 1985, is a full time charter service running seven days a week during season. 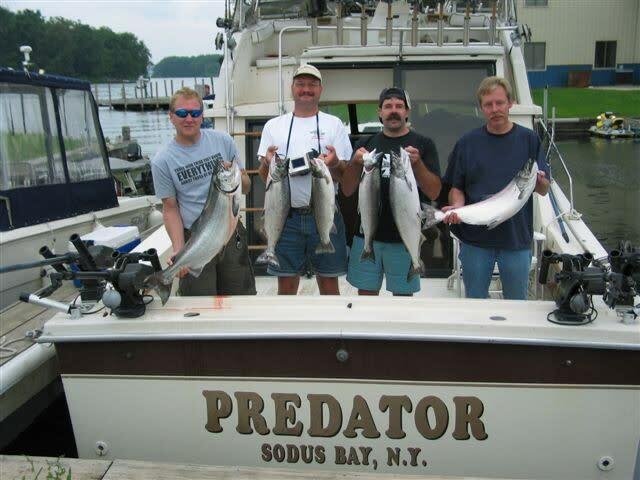 With an average of 150 days a year on the water and 24 years of Lake Ontario fishing experience. Book your charter to the fish type you desire and the type of action your group is looking for. Offer small mouth bass trips during the summer months which are great for young children. Operating out of Sodus Bay.